Clubber, Protector, Mammoth, Spear Thrower, Stoner, Chieftain and Bone Mage. Halfling, Farmer, Hay baler, Potion seller, Harvester, Wheelbarrow and Scarecrow. Bard, Squire, Archer, Catapult, Priest, Knight and King. Spear holder, Snake archer, Minotaur, Ballista, Zeus, Hoplite and Shield bearer. 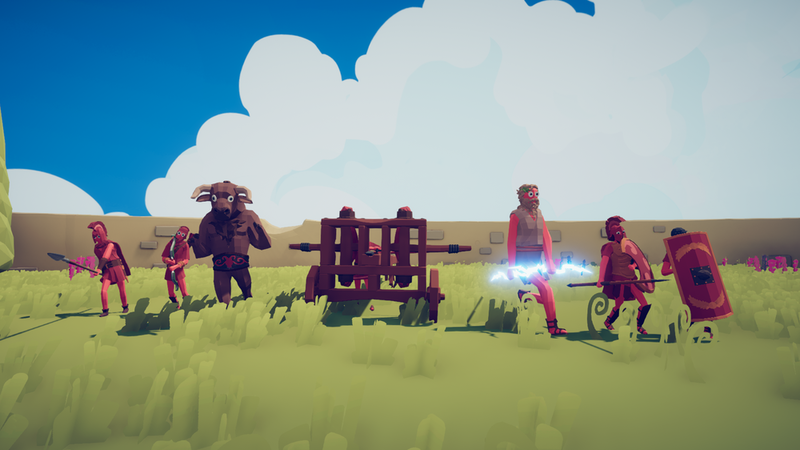 Brawler, Berserker, Valkyrie, Longship, Jarl, Ice Archer and Headbutter.